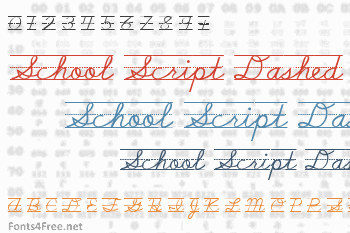 School Script Dashed font contains 244 defined characters and 238 unique glyphs. 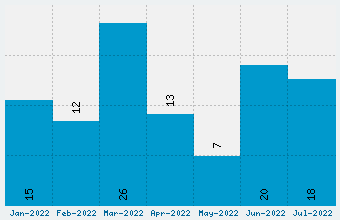 The font contains characters from the following unicode character ranges: Basic Latin (93), Latin-1 Supplement (96), Latin Extended-A (10), Latin Extended-B (1), Spacing Modifier Letters (9), Greek and Coptic (3), General Punctuation (17), Letterlike Symbols (2), Mathematical Operators (10), Private Use Area (2). School Script Dashed is a script, school font designed by SourceNet. The font is licensed as Unknown. That doesnt necessarily mean that the font is free. Either we just dont have designer's information or the license type wasnt stated. 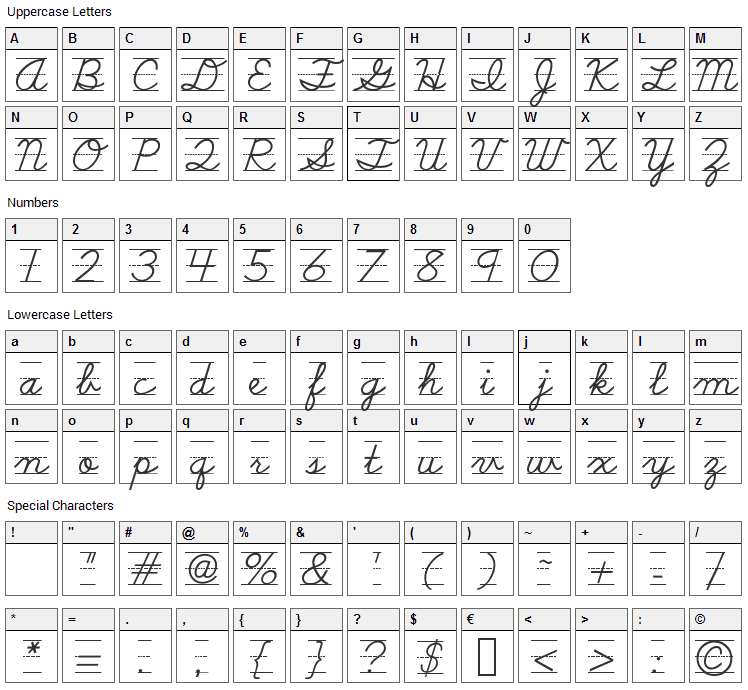 School Script Dashed font has been rated 4.2 out of 5 points. A total of 5 votes cast and 0 users reviewed the font.